There are many factors that one must consider as they enter their 40s. 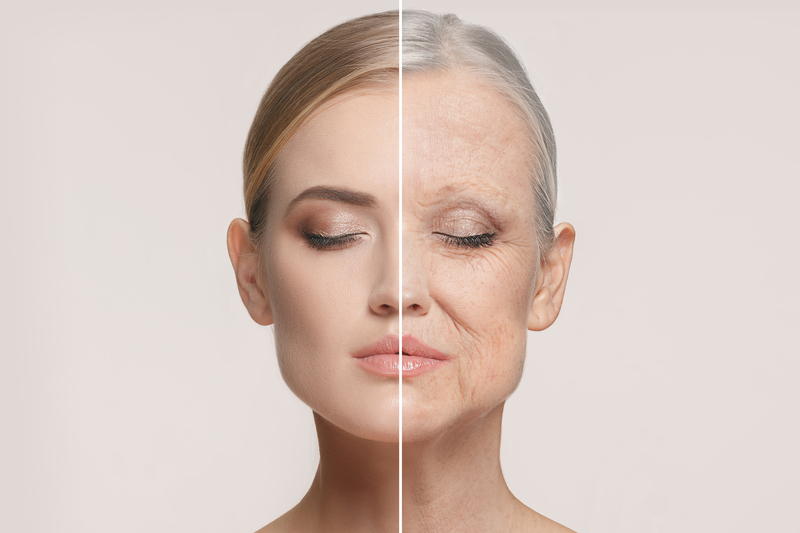 Through observing the habits listed in this article, you might just slow down the aging process. 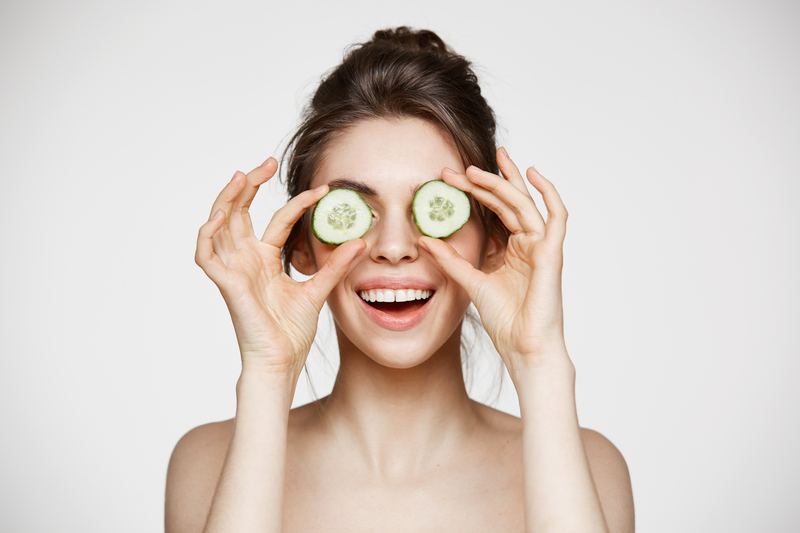 Although some points do not directly deal with skin care, it is essential to note that looking good starts from within, hence it is an all-encompassing regime when it comes down to looking and feeling younger. As we age, our metabolism level drops. As a result, it is easy for people in their 40s to put on the pounds compared to when they were younger. It is vital that diet is closely monitored, including mostly fruits and vegetables while cutting down on the nasty salt intake and processed carbs such as white rice and bread. A lack of these hormones may cause night sweats, irritability and depression. One important thing to note is the removal of stress triggers from your life. When the body undergoes threat that builds cortisol, hormonal imbalances are a common result. It is important to sleep well, engage in meditational activities and other means of deterring stress. In the 40s, it is common for women to experience a weakness in their bone densities that might produce osteoporosis symptoms in serious cases. Consume food and drinks (dairy products such as yogurt and milk are potent in this department) that are high in calcium to negate the horrifying effects of bone problems. Cigarette smokes contains a hamper of harmful products, especially carbon monoxide, which reduces blood flow in the body, which produces the radiant glow typically found on the face of healthy individuals. In addition, Carbon monoxide hinders skin repair procedures naturally found in the body through compromising vitamin content. Thus, it is important to quit the habit as soon as you can to prevent the ravaging of your body. Add moisturizing to your daily grooming routine and your skin will thank you in the long run. A key part of the process is exfoliation, to rid the surface of dead skin. Through the removal of the excess skin layer, your skin receives better hydration and makes moisturizing a more rewarding process. Typically, moisturizing should be done twice a day to reduce the moisture that your skin had lost during exposure to harsh pollutants and damaging weather. On top of all the measures stated above, it would be greatly beneficial to take a course of daily supplements to maintain the overall health of the skin and body. Consider using Imedeen Prime Renewal enhanced with soy extract and Zinc. The product increases the firmness of your skin, reduces age spots and stimulates the regeneration of skin cells among other benefits. Get Imedeen Prime Renewal today! 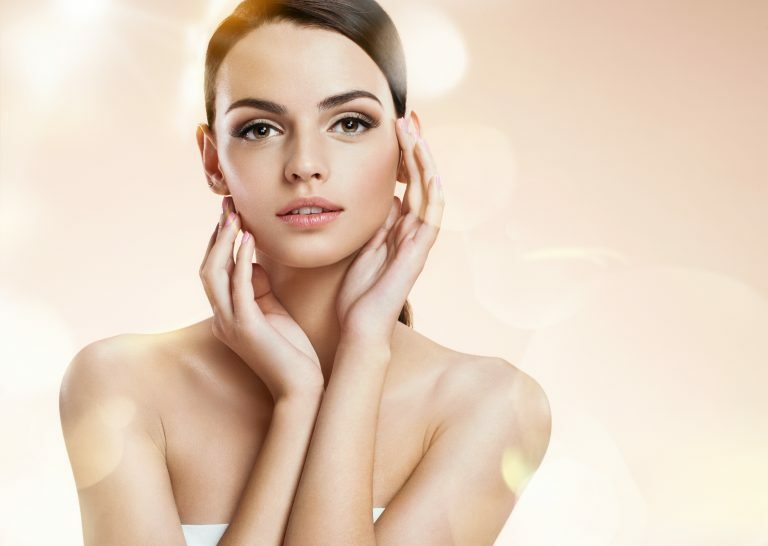 Your skin tells a lot about your well-being, become a better-looking you today!